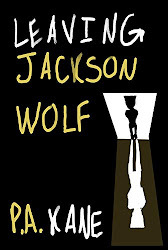 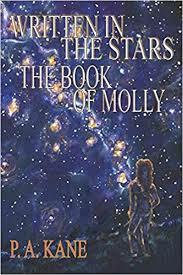 Here's what reviewers are saying about Leaving Jackson Wolf . . .